A body found in the Caribbean is that of missing New York tourist Portia Ravenelle, Dominican Republic National Police confirmed Wednesday. Roseanne Colletti reports. A body found in the Caribbean is that of missing New York tourist Portia Ravenelle, Dominican Republic National Police confirmed Wednesday. 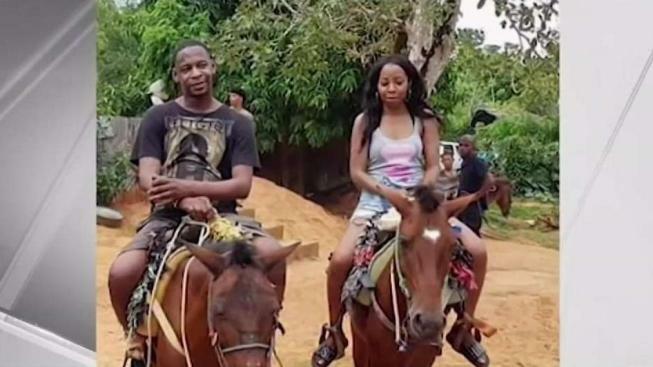 Police in the Dominican Republic said Tuesday the missing couple from New York who mysteriously vanished while vacationing in the Caribbean country were believed to be dead. Orlando Moore, 41, and his 52-year-old girlfriend Ravenelle, left Newark Liberty International Airport for a romantic getaway on March 23. They were supposed to fly back four days later. They never came home to Mount Vernon. Orlando Moore and his girlfriend, Portia Ravenelle, haven't been heard from in two weeks. Ravenelle was identified via fingerprints with the help of officials in the U.S. Embassy, according to the Dominican Republic National Police. 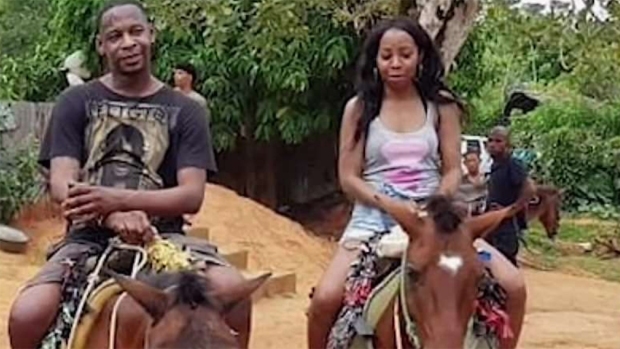 At a news briefing late Tuesday, police in the Dominican Republic said a woman thought to be Ravenelle was found unconscious, with traumatic injuries to her body, on the side of a highway March 27, the day the couple had been expected to fly home. She died several days later from her injuries. Four days after the woman was found, a body resembling the characteristics of Moore was discovered in a car in the the Caribbean Sea, about 12 to 18 miles where authorities believe the couple got into a car accident on their way to the airport. They had rented a vehicle to make their way home; authorities haven't been able to recover the car from the water because of current conditions, but they expect it is the same vehicle the couple rented to drive to the airport. Authorities are awaiting the identity of the second body found. At a press conference Wednesday, Col. Frank Felix Duran Mejia, spokesman for the Dominican Republic National Police, said the state of decomposition of the second body has delayed its identification because its fingerprints could not be used. Authorities have since taken photographs of the tattoos on the body in hopes it will lead to a positive identification.